You can access our digital catalog 24/7 from any place that has Internet access in the USA. The history of motor racing is right next door! Join the Friends of Watkins Library! 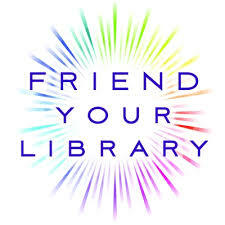 Join the Friends of Watkins Library! 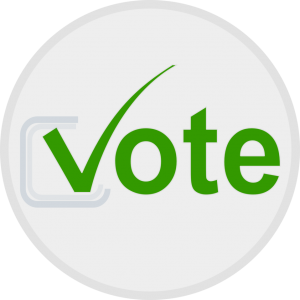 Help us to make sure that our library is strong, relevant, and well funded! Click on the link below for our membership form. We have wi-fi! Just ask at the desk for our password.